Engage in exciting and challenging but safe activities that encourage active healthy lifestyles. Horsley is an all-inclusive school which will give a child, whatever their ability, a chance to represent their school and self in a competitive competition if they are willing to commit to training. We are part of a long-established sports association, School Sports Games, which organises many sports festivals. They encourage competition, sportsmanship and discipline in many sports including tag rugby, football, athletics, rounder’s and hockey. This gives us the opportunity to compete against local schools in inter-sport competitions. During the school timetable the programme of study includes a progression of skills and each child has the opportunity of two hours of PE a week. These include dance, gymnastics, invasion games, net/wall games, striking and fielding games, athletics and outdoor adventurous activities. We have a number of specialist teachers and instructors that support physical education within our curriculum. All teachers receive training and opportunity to keep developing their own subject knowledge, skills and understanding so they can support curriculum development and their colleagues throughout the school. 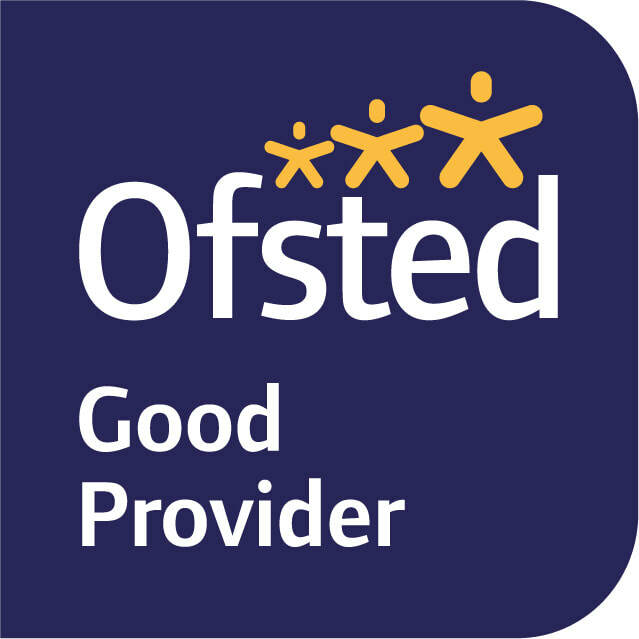 ​We have an extensive physical after-school provision which aims to create confident and healthy children. Additional whole school programmes and approaches support quality teaching and learning and the school is well resourced in terms of learning materials, books and technology.